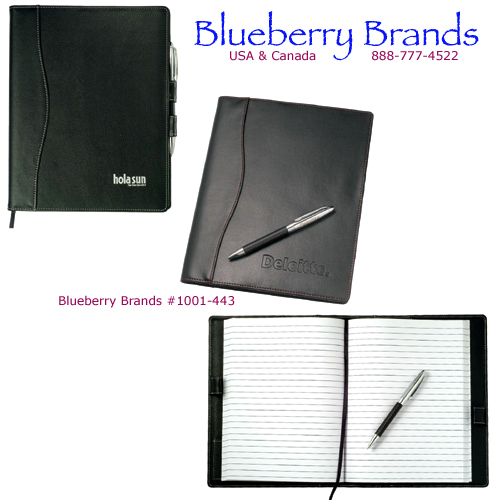 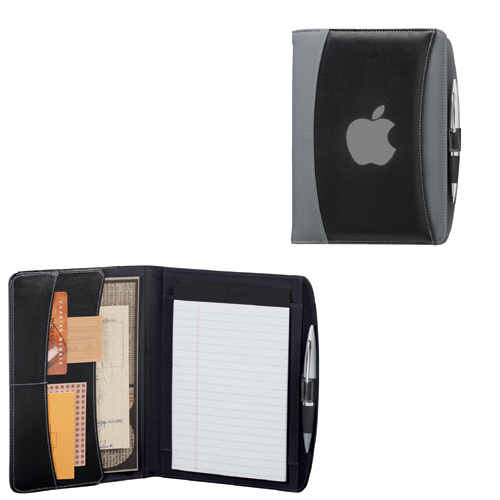 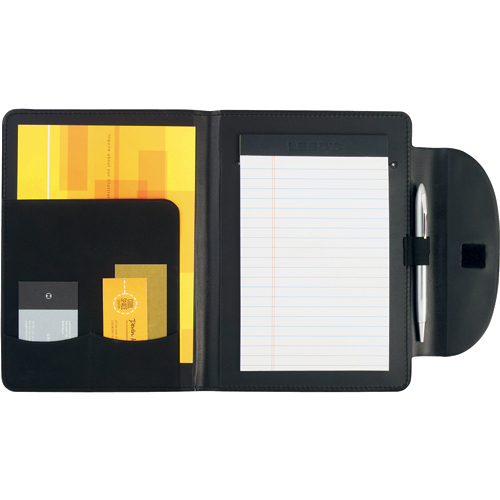 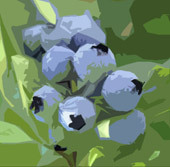 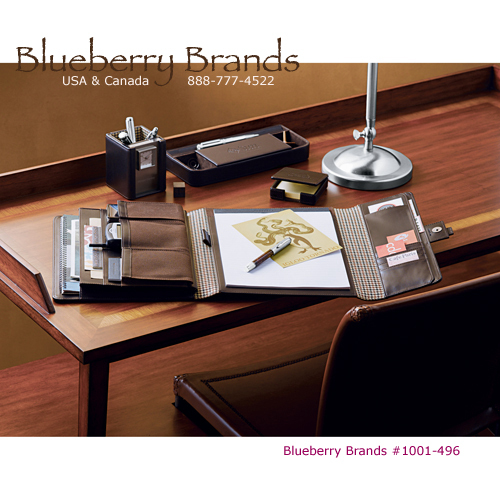 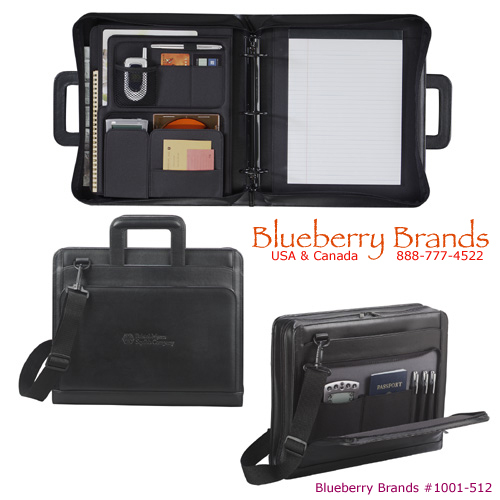 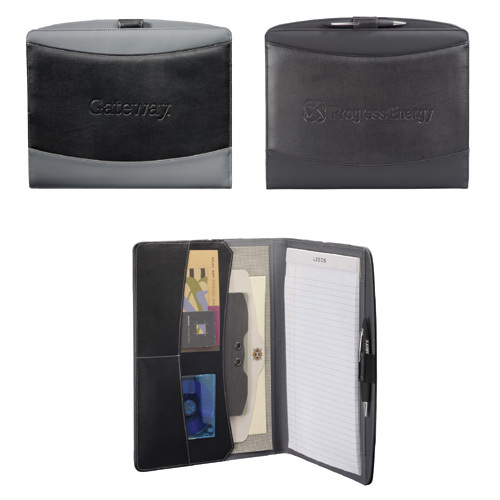 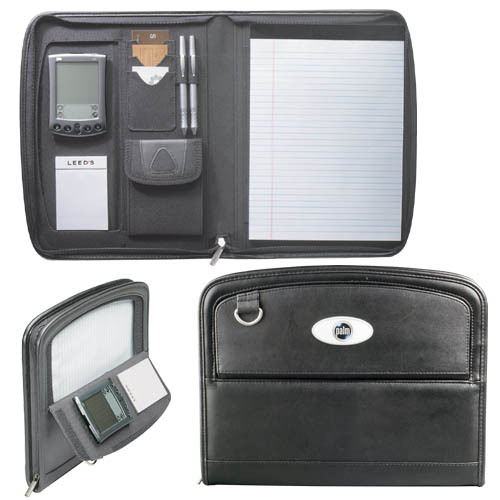 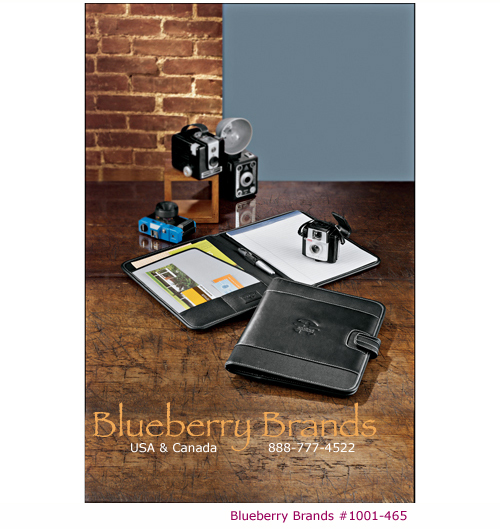 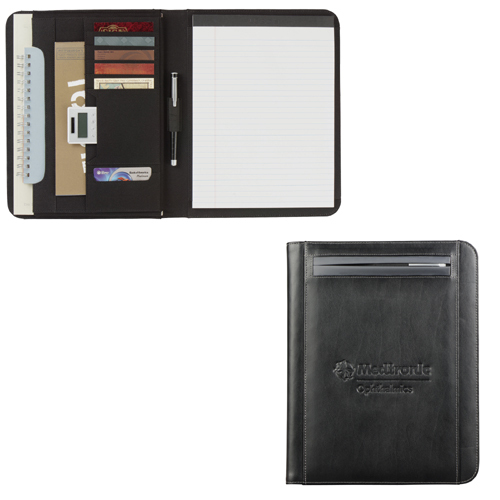 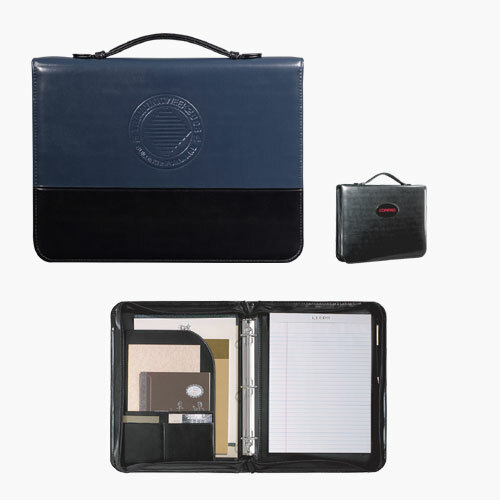 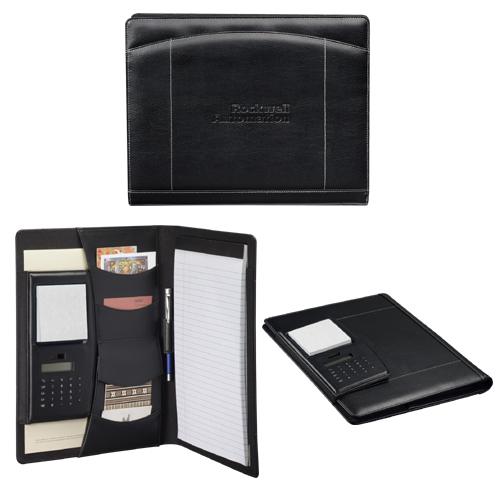 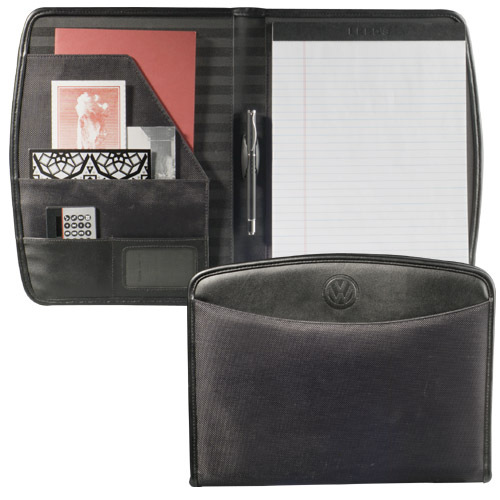 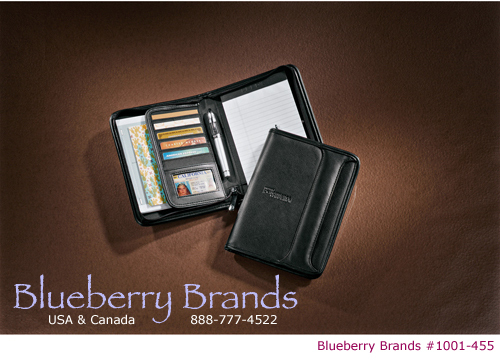 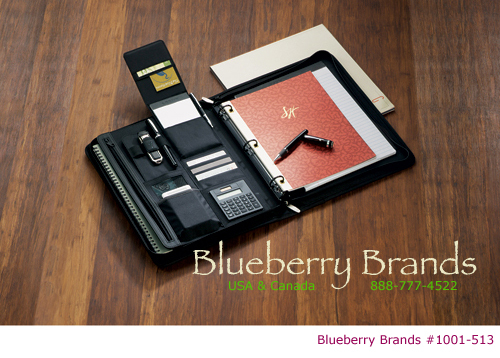 BlueberryBrands.com • Padfolios • Excellence in promotional products & logo branding for you. 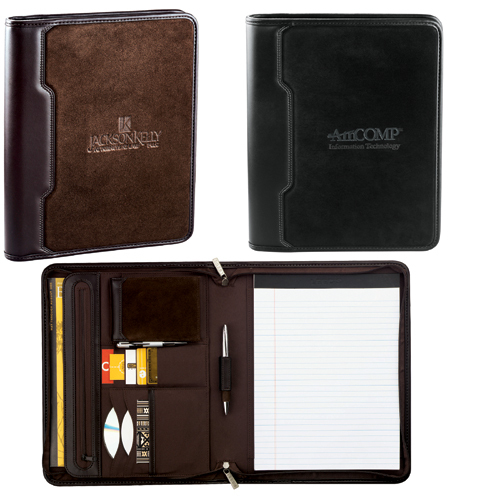 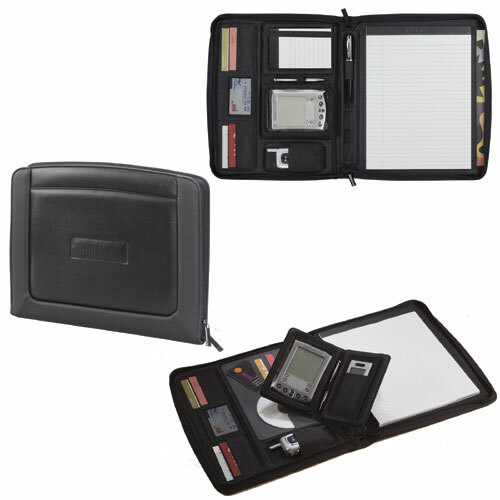 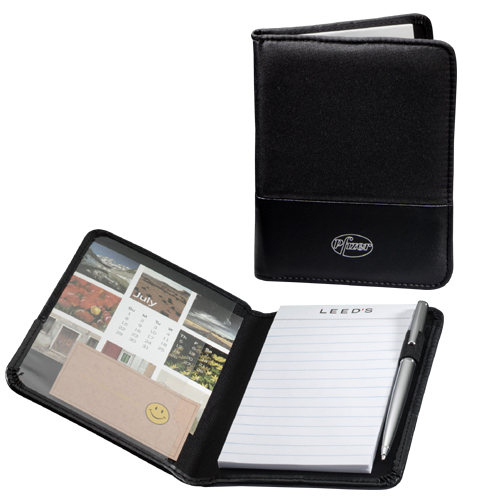 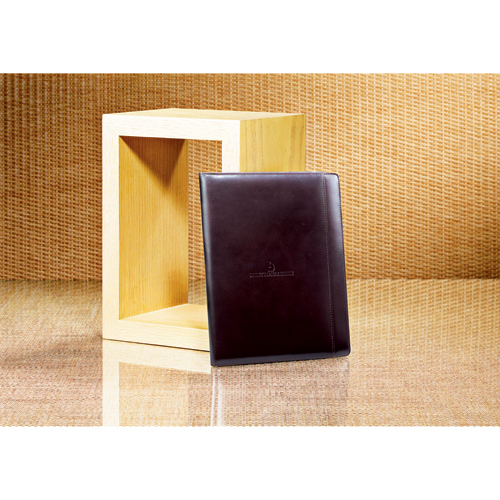 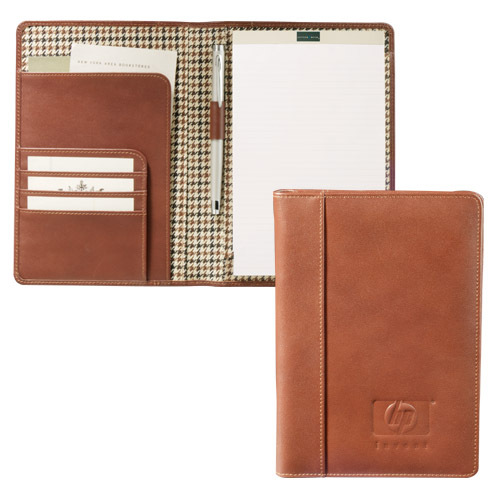 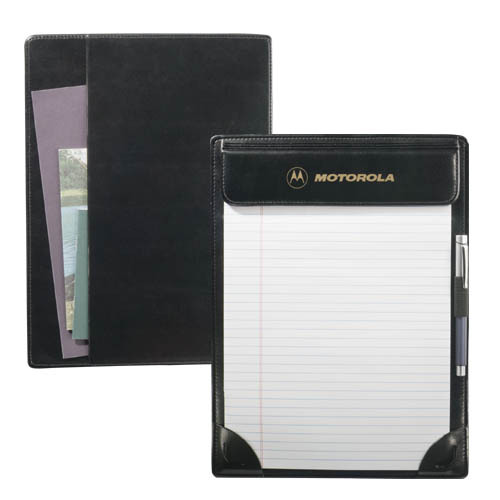 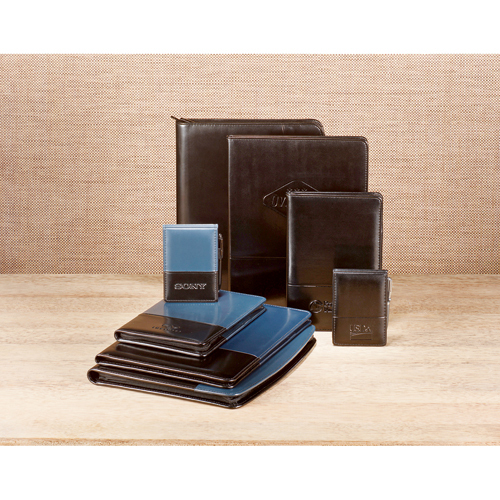 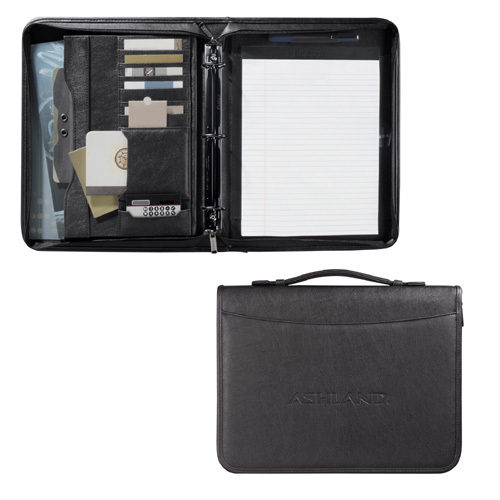 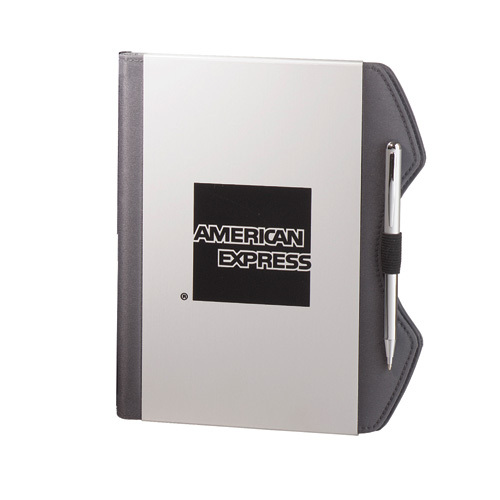 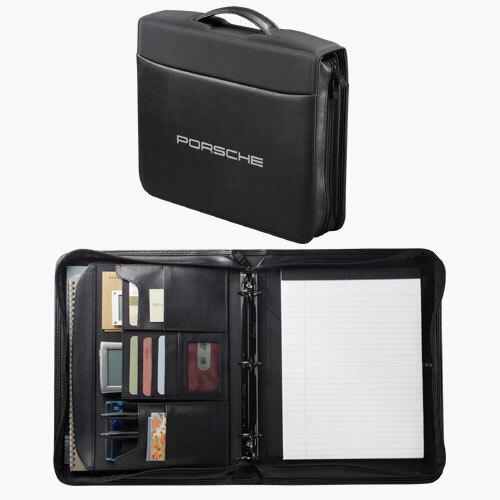 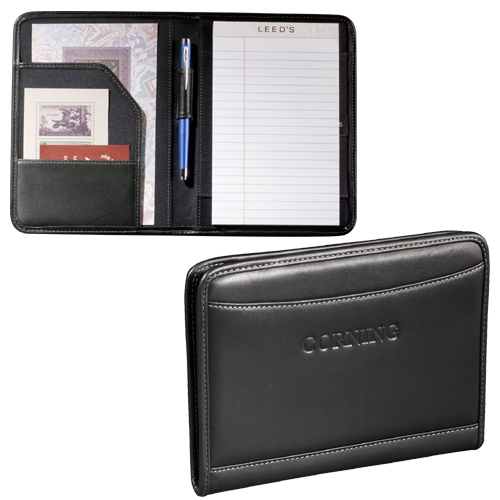 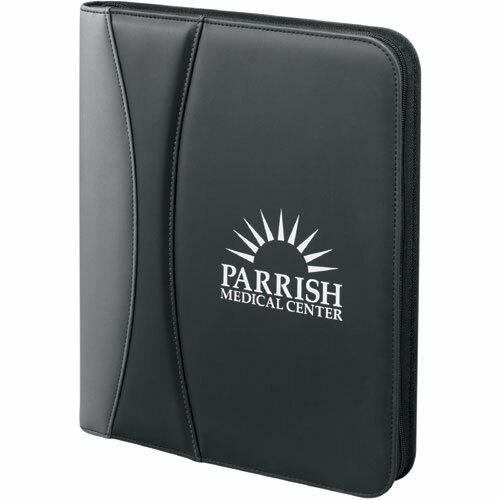 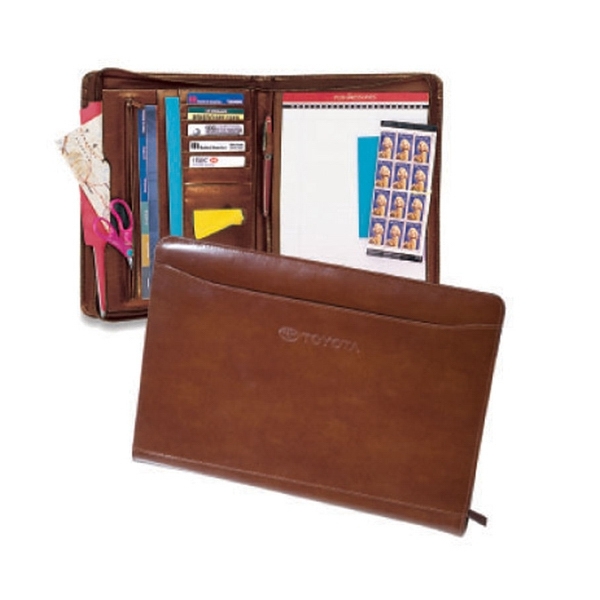 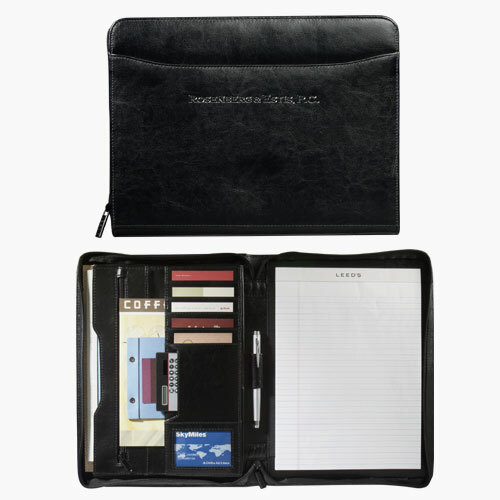 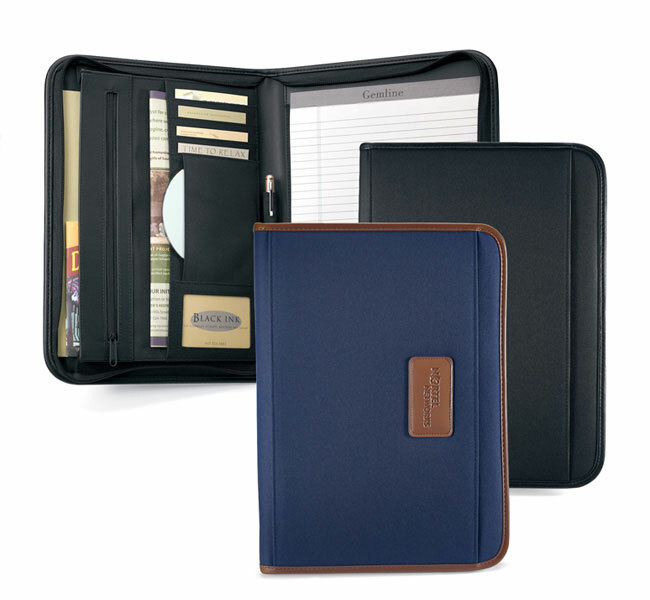 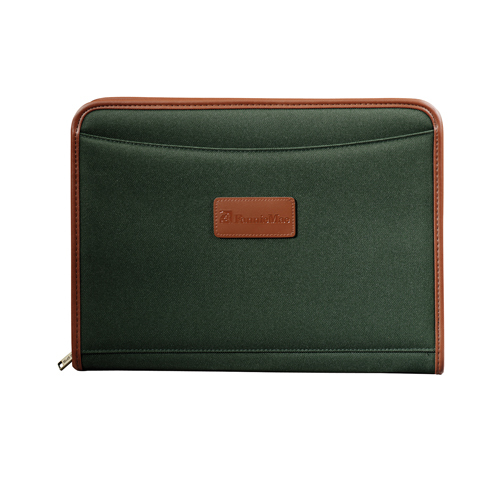 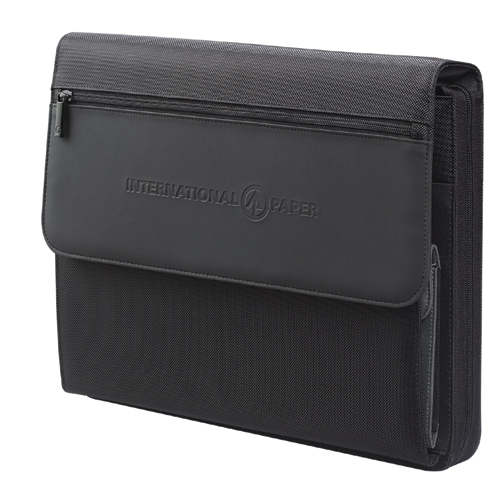 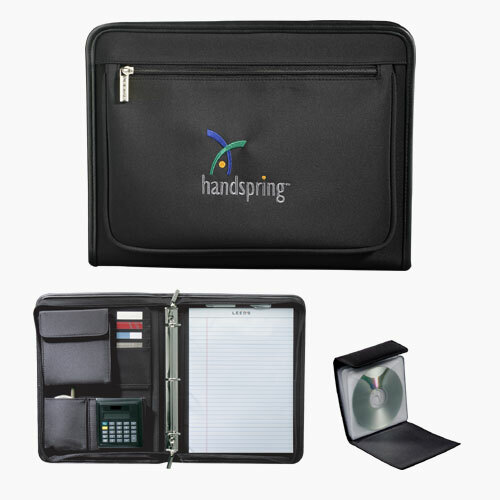 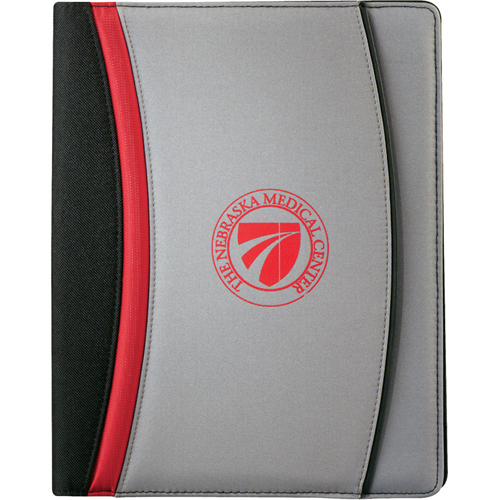 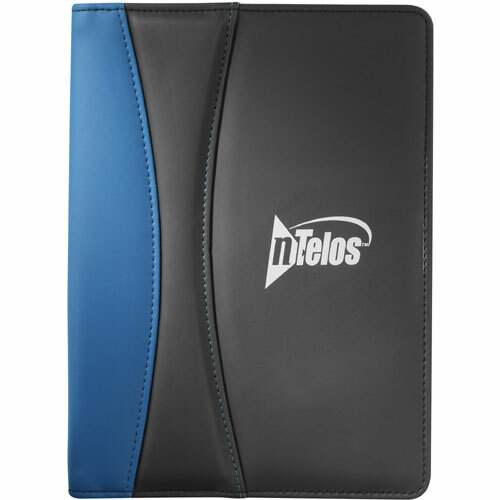 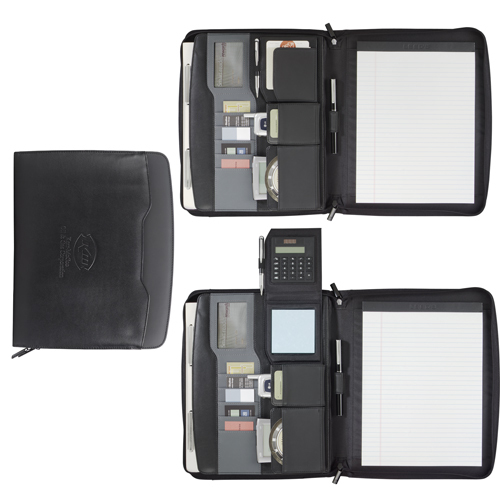 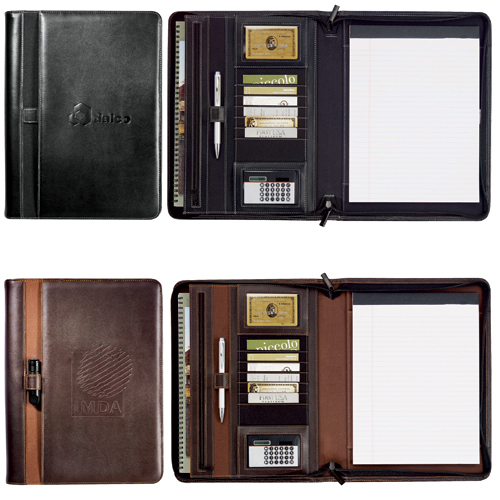 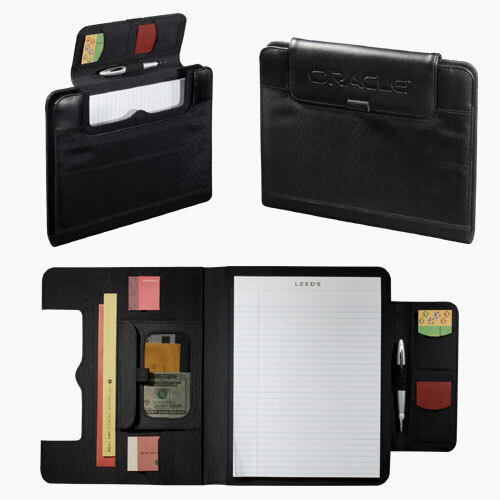 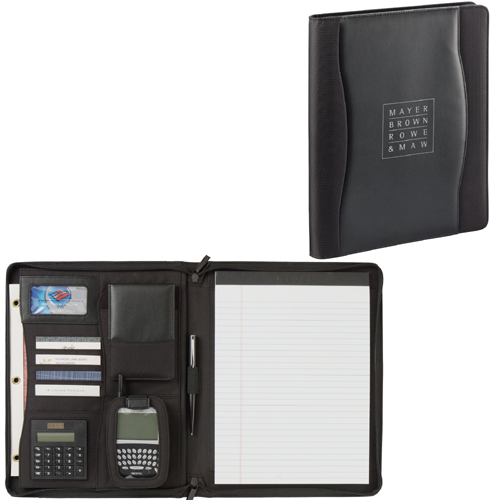 Custom logo imprinted promotional padfolios. 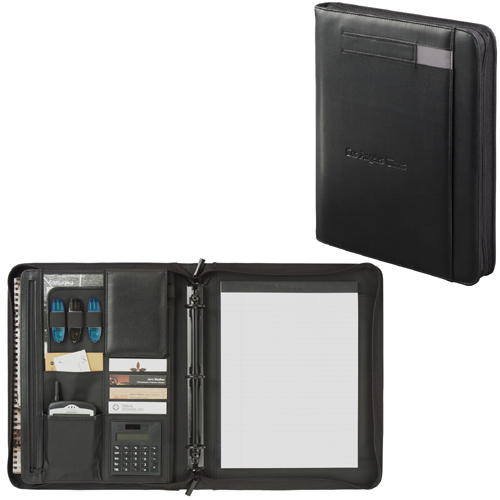 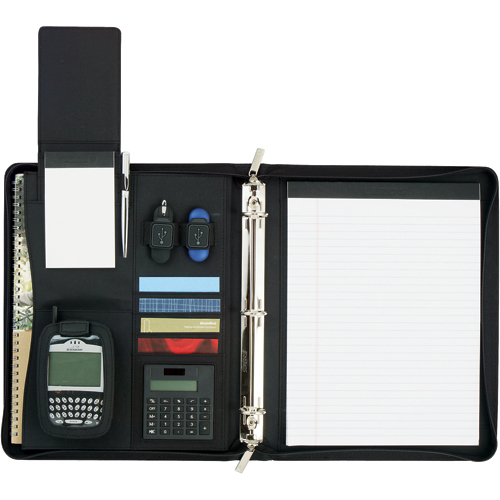 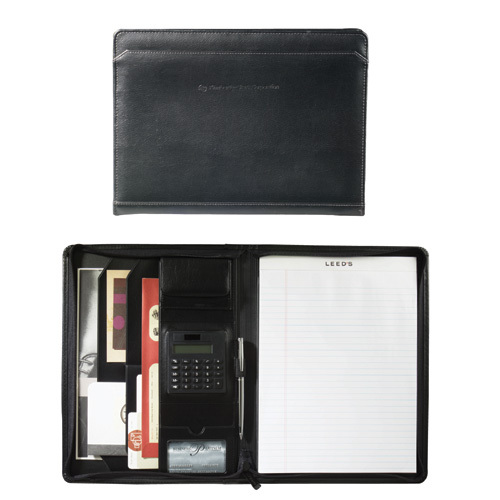 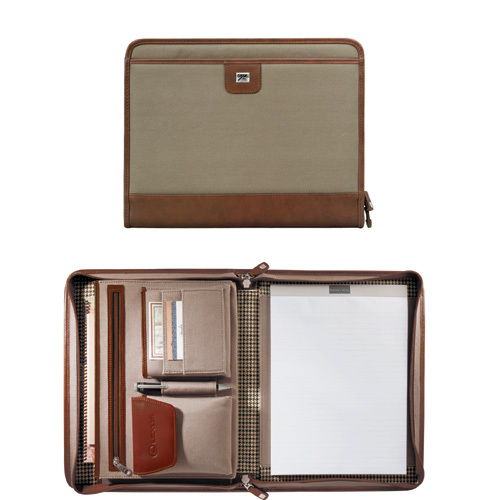 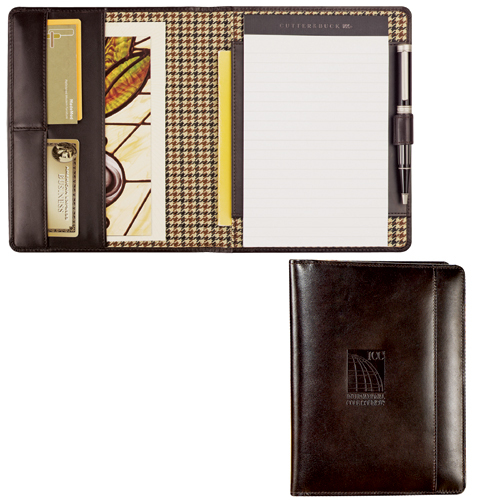 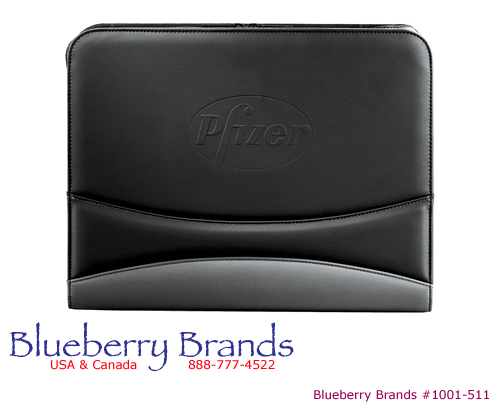 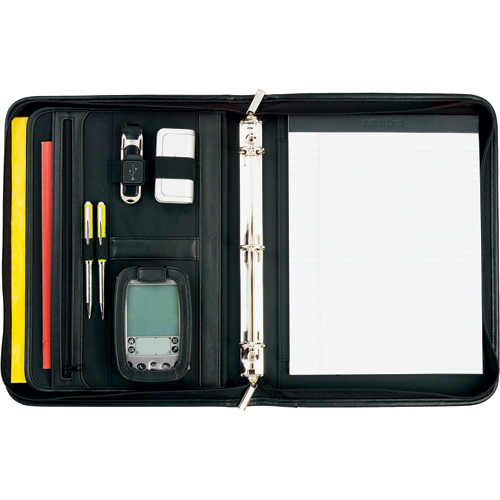 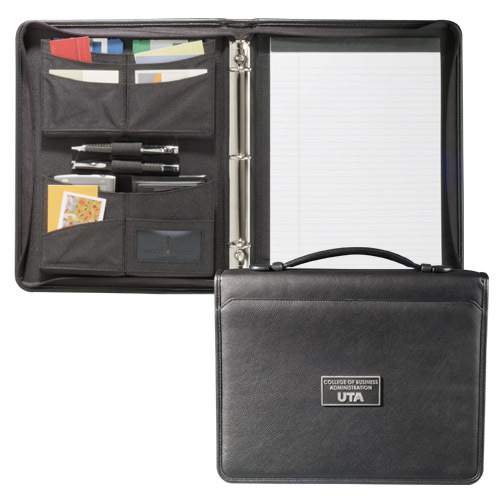 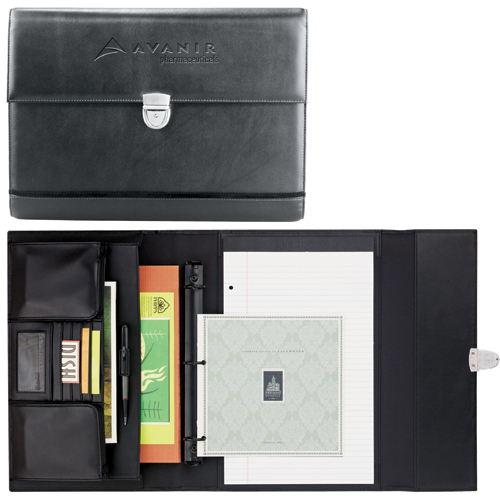 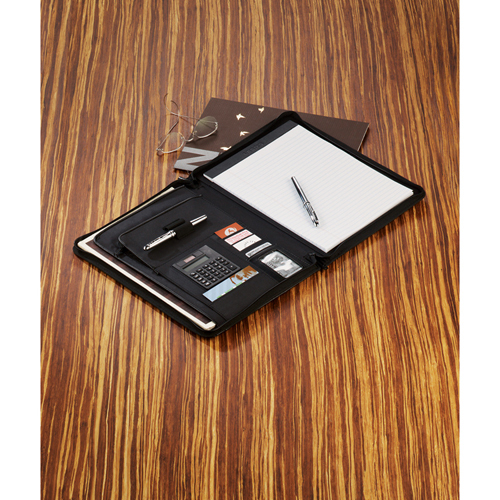 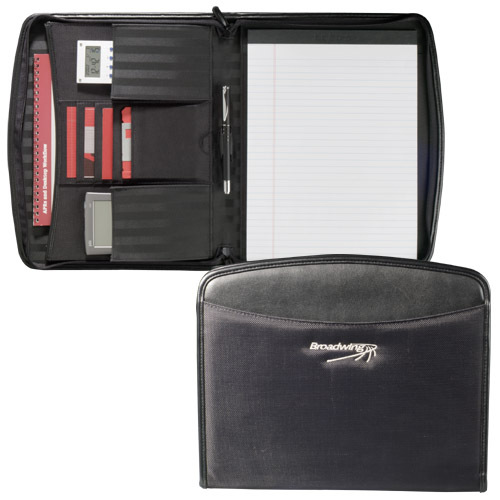 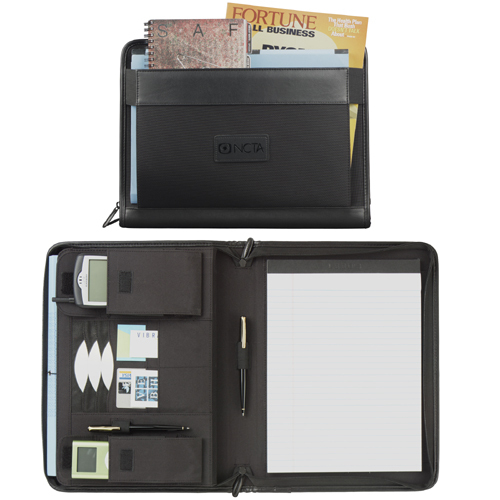 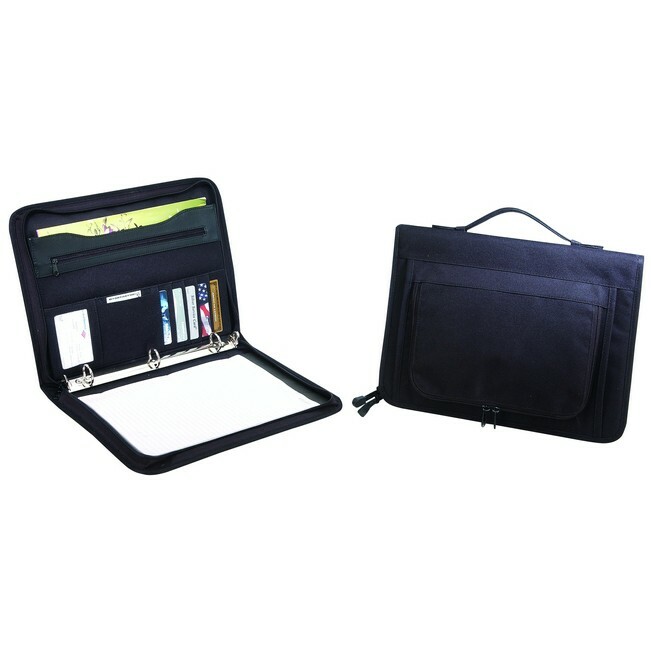 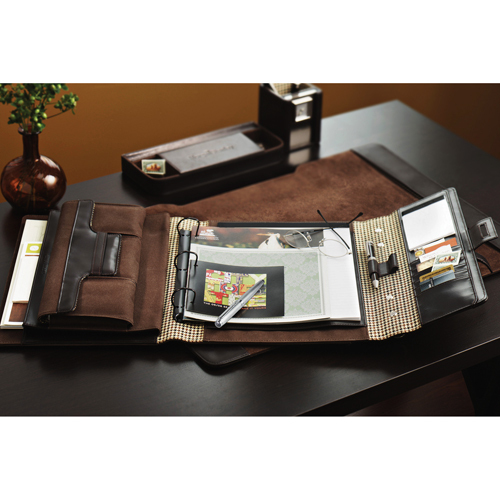 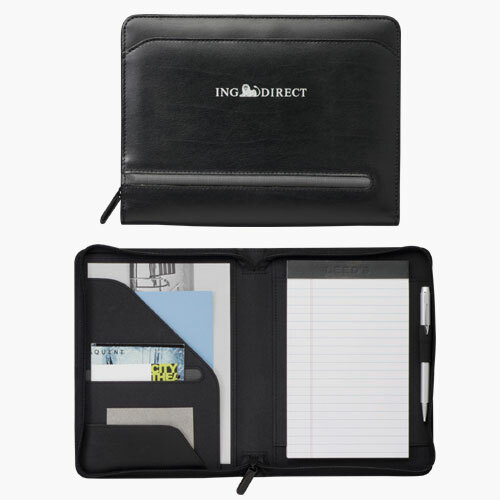 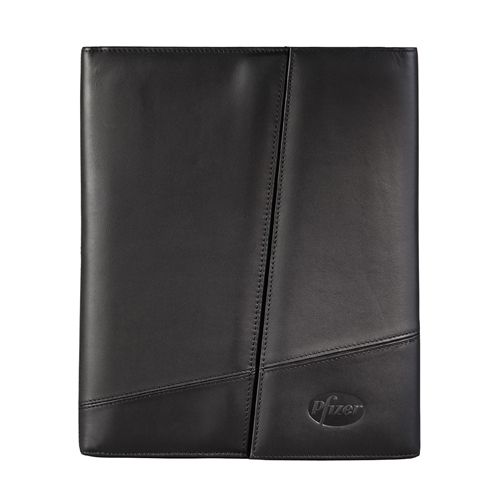 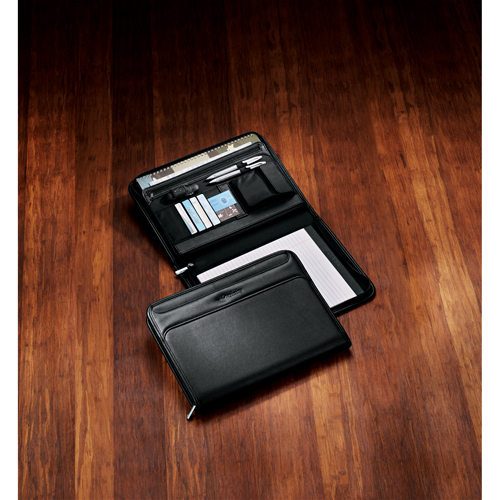 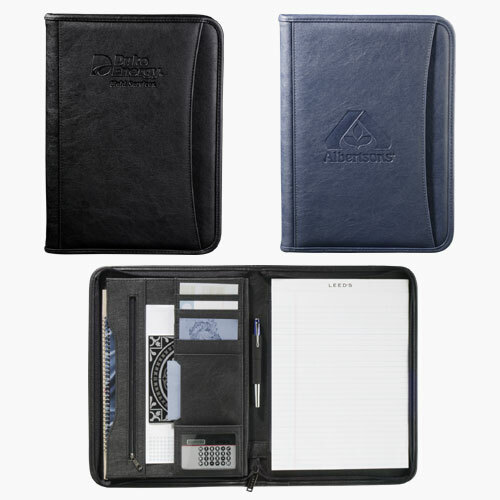 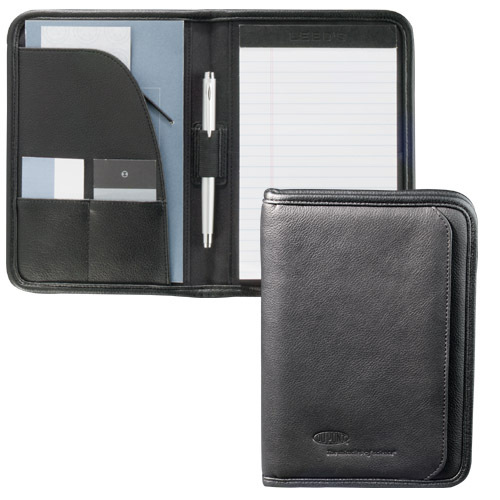 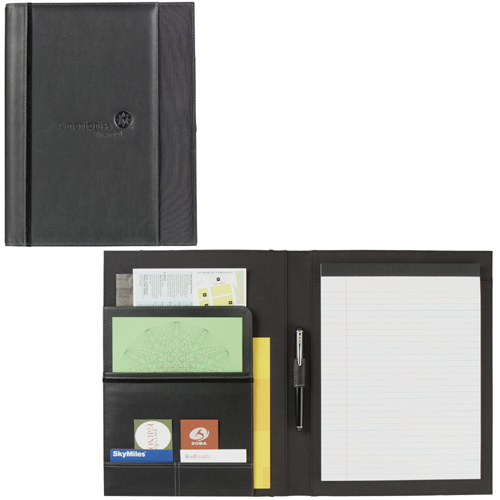 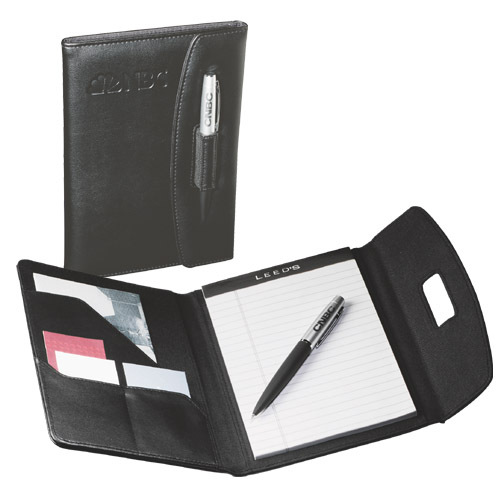 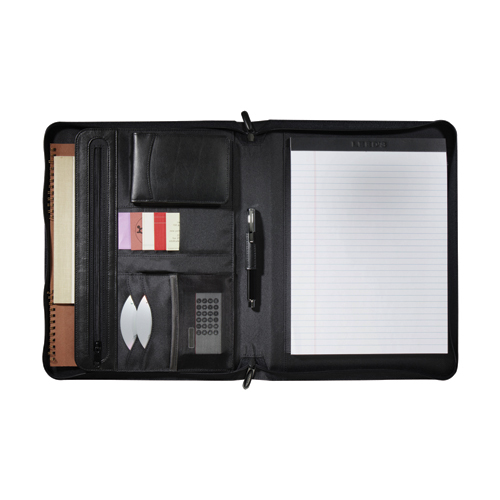 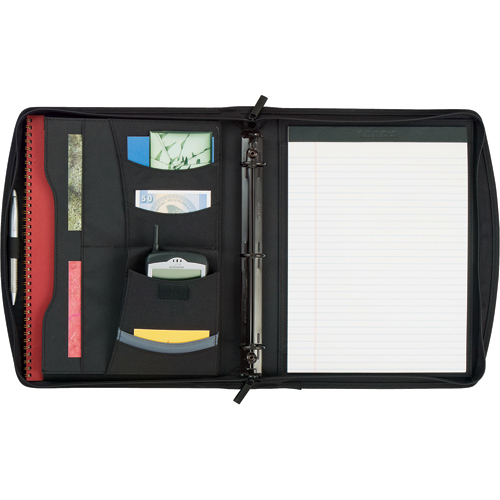 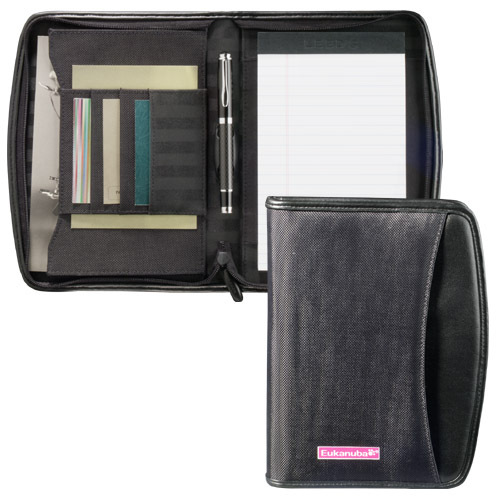 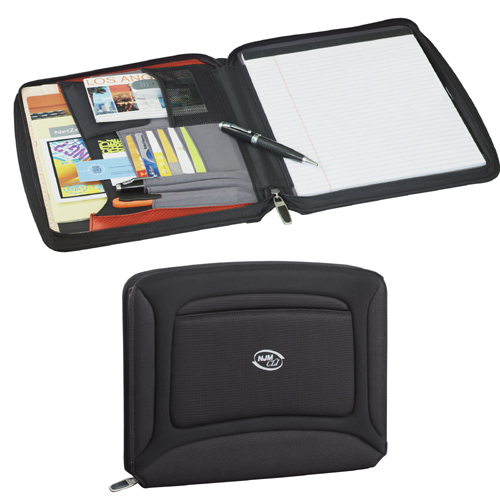 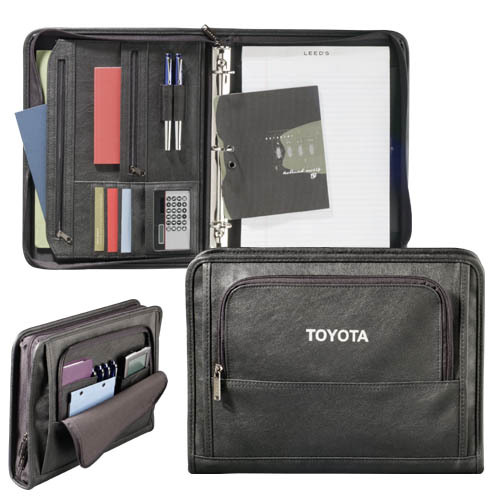 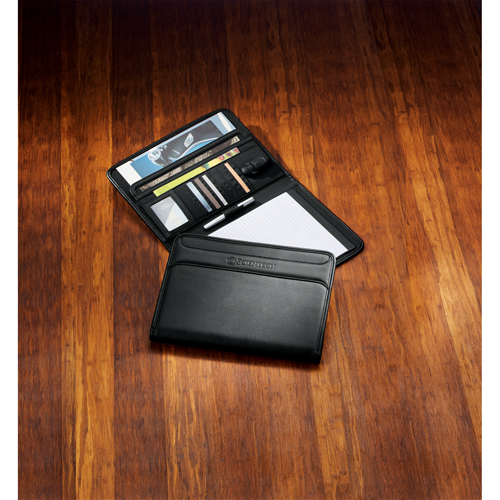 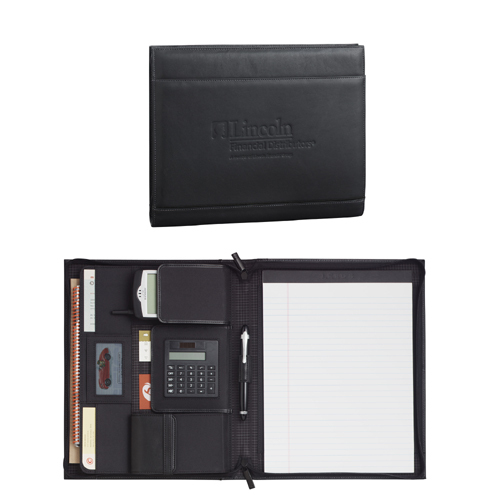 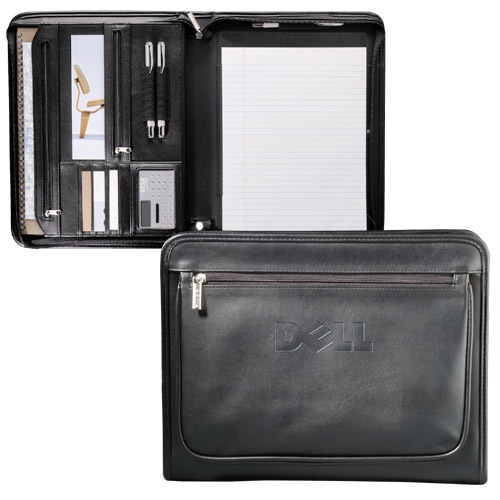 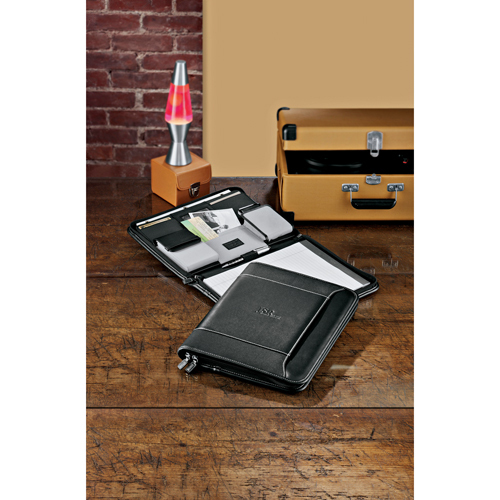 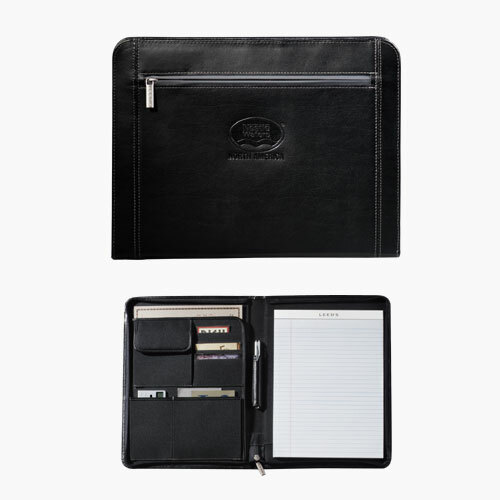 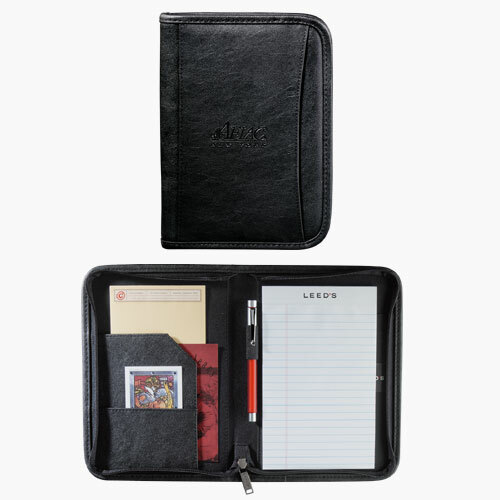 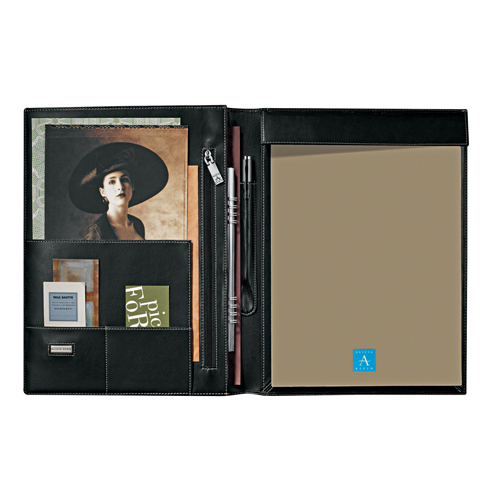 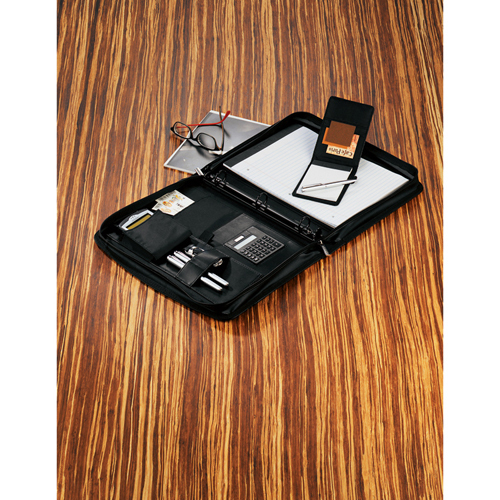 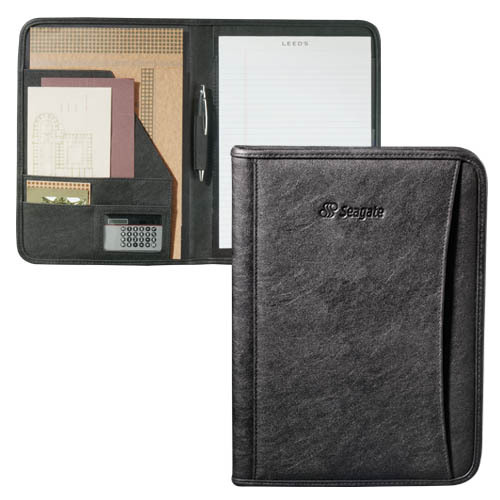 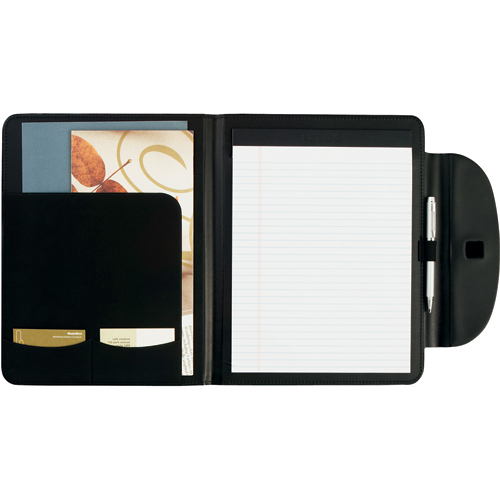 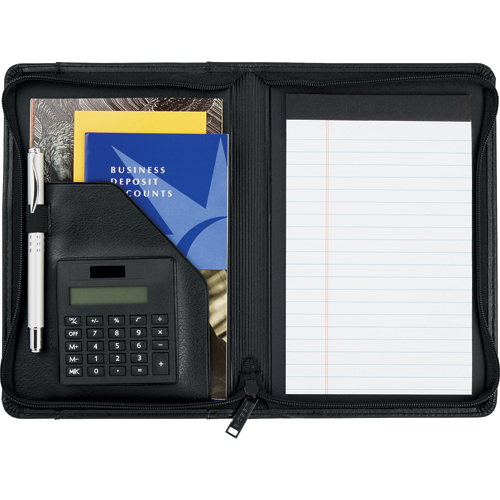 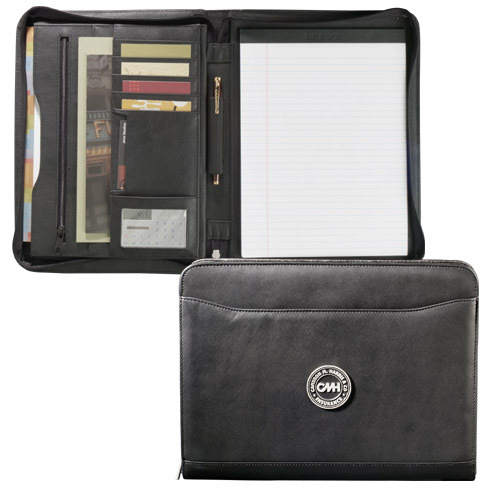 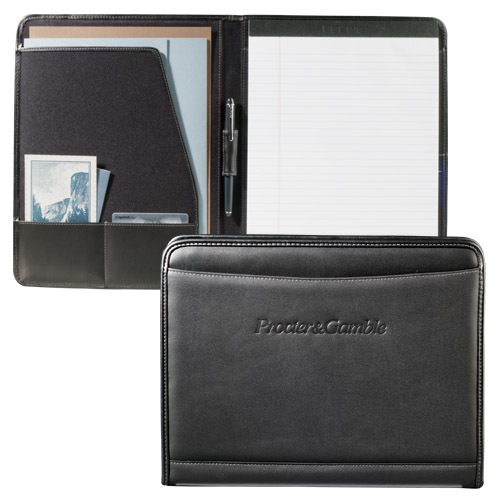 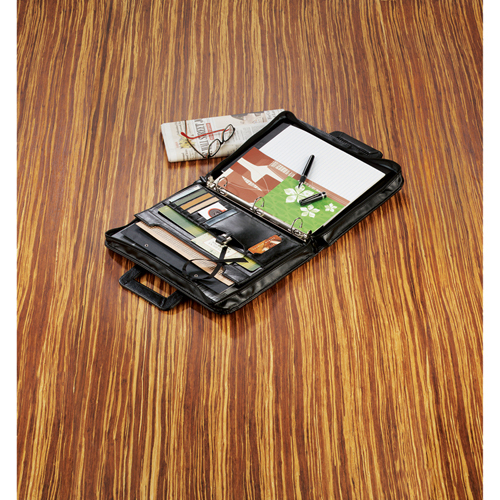 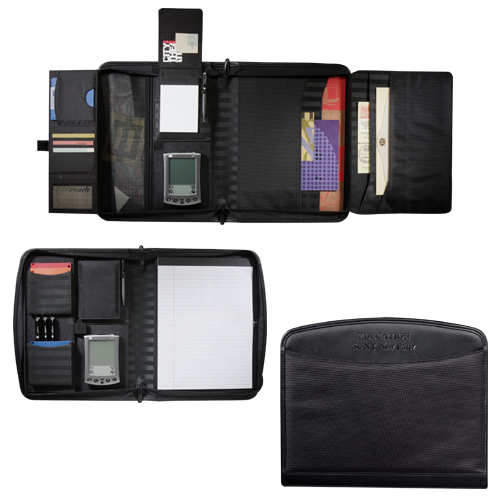 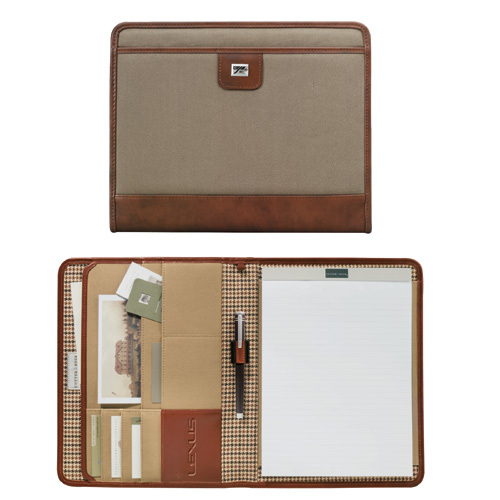 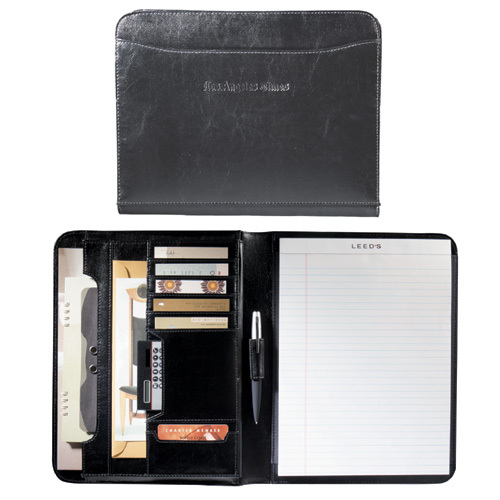 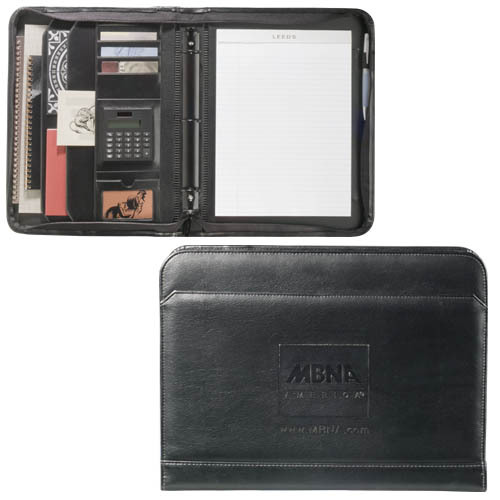 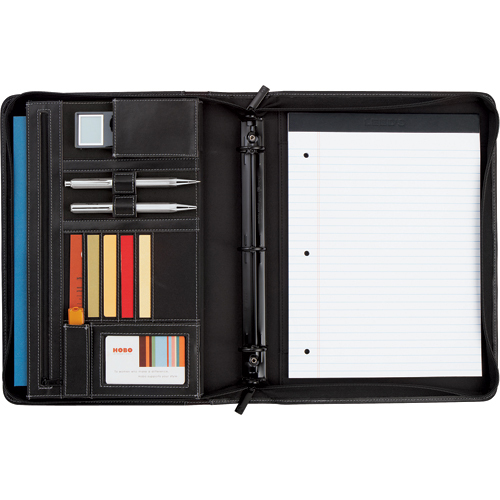 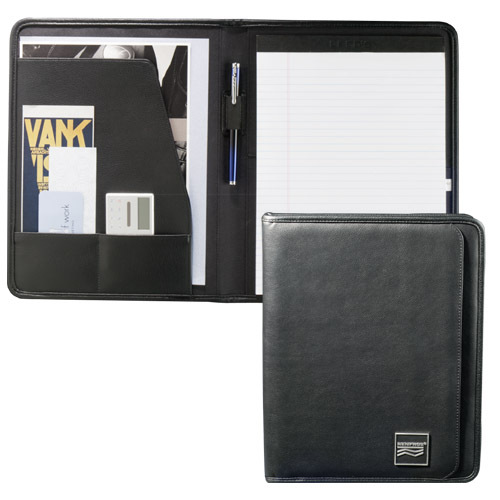 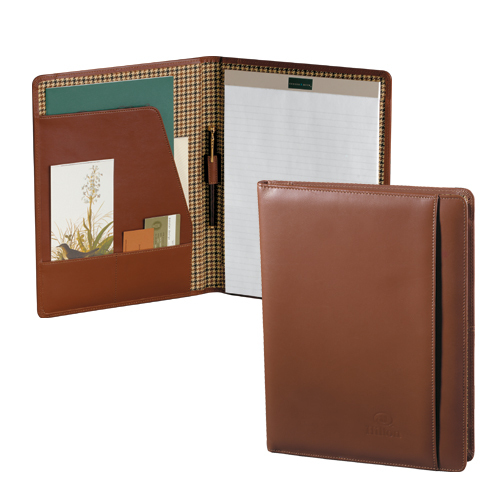 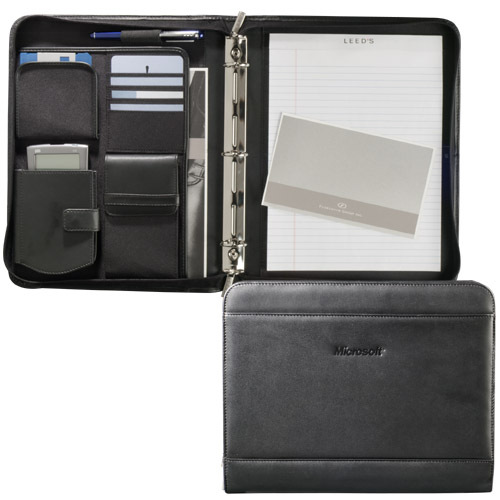 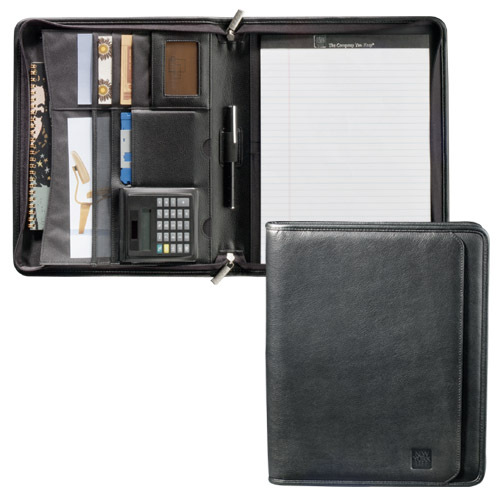 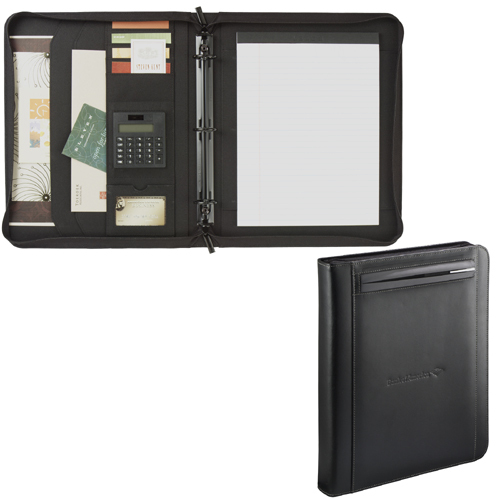 Zippered Binder Padfolio - 600 denier polyester zippered binder padfolio with heavy vinyl backing. 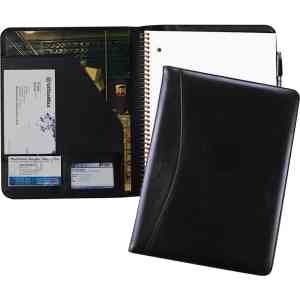 As low as $15.08 each.